Deluxe liquid handsoap. 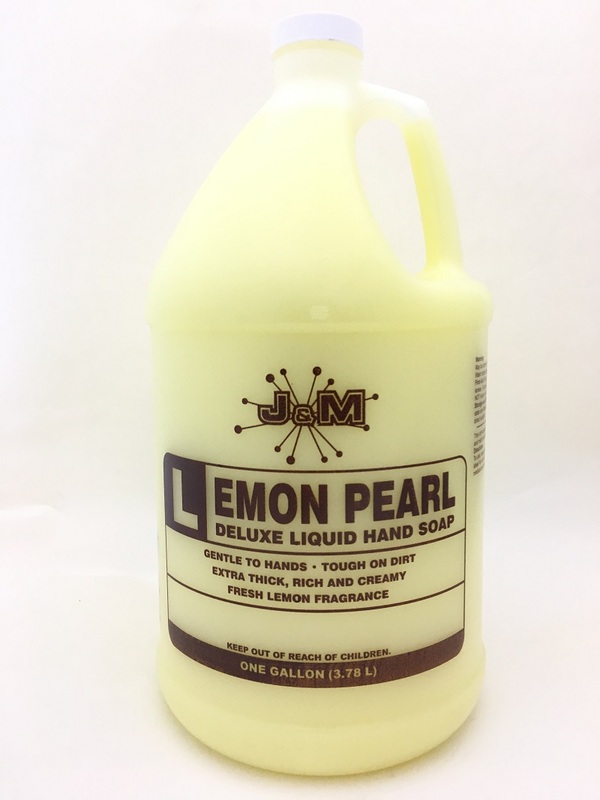 Real lemon fragrance in a beautiful lemon-pearlized liquid. Extra mild. Rich skin conditioners. Thick lather.